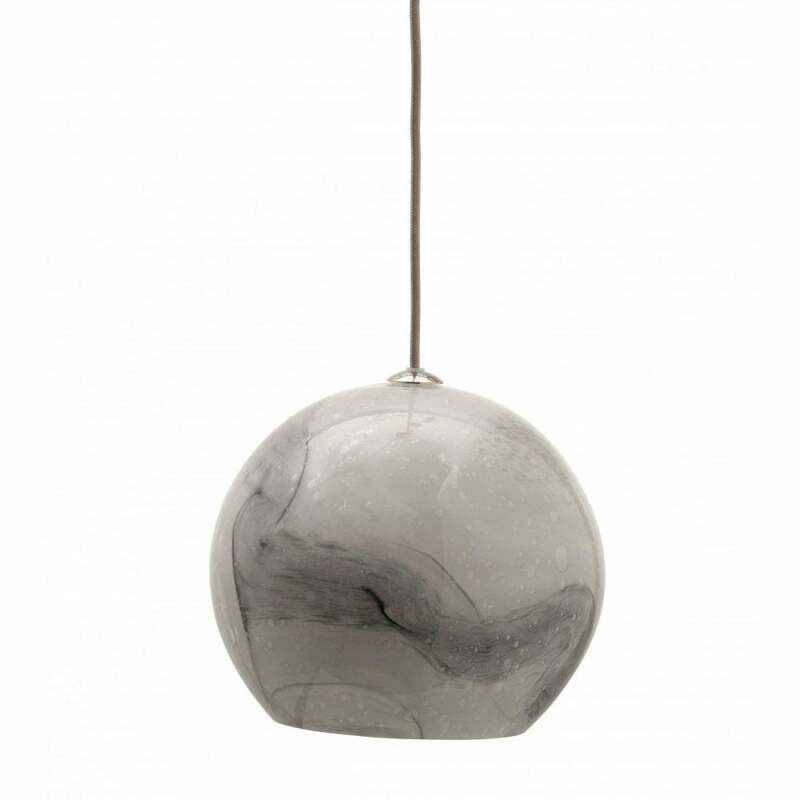 A unique pendant that plays with pattern and shadow, the Luna Pendant from Porta Romana features a lustrous milky white sphere with swirls of greys and bubbles. Hand-blown by skilled artisans, the pendant is lined with an opaque white glass sleeve that gives the light a spectacular tone when lit. Hang alone as a statement piece above a bedside table or create a fabulous lighting display by positioning as a group at varying heights. Luna can also be adapted for use in bathrooms. Place either side of a bathroom mirror or create a contemporary chandelier over a roll-top bath. Contemporary yet timeless, Luna will bring modern class to your home interior. Get in touch with our team for more information.